The Horsefield Tortoises the best tortoise to keep as a pet. It is asmaller tortoise soit can be kept indoors. A Horsefield Tortoise’s diet consistsmainly of vegetation so itis fairly inexpensive to feed it.If the tortoise does not venture outdoors much, the benefits of sunlight can be had through ultraviolet lamp light.A tortoise will thriveif it lives in a comfortable environment to play, eat and sleep in, with living space to accommodate growth, and a healthy diet. Products to care for your Horsefield Tortoise make it easy to create a happy home for your pet tortoise. In addition to packaged tortoise food, your tortoise needs to eatplenty of vegetation. Grazers in their natural environment, tortoises thrive with a diet of a large variety of weeds, leaves and flowers. 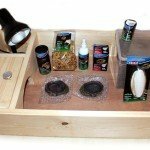 The ProRep growing kit allows you to grow a variety of vegetation in your own home. It comes with annual and perennial seeds that are the tortoise’s favorites. Everything from bitter cress, dandelion, red clover, common mallow, hoary plantain, shepherd’s purse and more are included in the kit. Plants are easy to grow and can be finely chopped and fed to your tortoise as a major part of its healthy diet. Because dandelion is a favorite of tortoises, this is a good and easy food source to add to your pet’s diet. The pellet food is completely holistic and full of fiber and calcium. 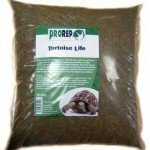 It contains very little protein and phosphorous so it a great base for your tortoise’s diet. 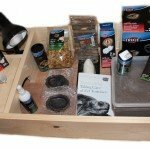 Personalized-Pet-Products offers Tortoise Table Start Kits in basic, advanced and ultimate packages. These are a great tool to use when starting to raise a Horsefiled Tortoise. They contain just about everything you will need to care for your pet. The Table has ample living space for the tortoise with separate areas for feeding and sleeping. It is large enough to accommodate a growing tortoise. Along with the well-built wooden living structure the kits come with a variety of care tools to get you started. Other items included in the kits include a basking UV lamp, bedding, food and water dishes, food, cleaner, a thermostat and more. The Horsefield Tortoise requires sunlight for vitamin D and absorption of calcium to keep its hard shell healthy. When living mostly indoors, the tortoise can get the extra vitamin D it needs from regular ultraviolet light. It is important to provide light for the tortoise for much of the day to keep it healthy and happy. The Cuttle Bone Fish is a wonderful source of calcium for your pet. As your tortoise chews on the toy, the calcium is absorbed into its body. 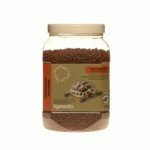 It is a great extra source of calcium which your tortoise needs. 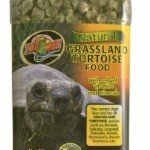 Zoo Med’s Grassland makes tortoise food that is formulated to provide the Horsefield Tortoise with a healthy diet. The food is all natural and contains no artificial colors or preservatives. It is high in vitamins, minerals and fiber which are necessary for the good health of your tortoise. It is the perfect base food for your pet’s diet. The substrate flooring of your tortoise’s home must have just the right amount of moisture and dryness. This ideal mix has good moisture retention and great texture for yourpet. It can be mixed in with other substrate sources such as sand, wood chips and timothy hay.It has added limestone, so if it is eaten, it provides your tortoise with an extra source of calcium. Vivexotic offers a great Tortoise Table that expands as your tortoise grows. The stylish unit can even be stacked with other units for more pets and to save on space. 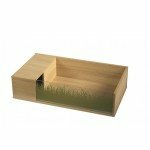 The modular vivarium has a glass shield to view your pet and a separate compartment for the turtle to sleep. It is easy to clean and makes living with your pet an exciting experience. 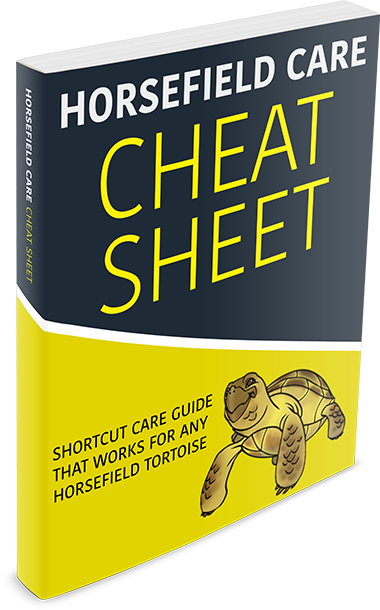 This guide book will offer everything you need to know about caring for your Horsefield Tortoise. It includes valuable information on buying the tortoise, housing, feeding, hibernating, breeding and the health of your pet. It is a great source for beginner Horsefield Tortoise owners. Good. Includes UV-A/UV-B lamps and holder, thermostat, furnishings, food, vitamins. Great to start but you will need to get additional items. For someone getting their first Horsefield, this saves the hassle of piecing everything together yourself and wondering if it's right! Basic. Essential housing and you will need to buy all other accessories but they sell a housing extension to make the housing larger as he grows later on. I recommend this because Dandelion is one of their top favorites and Komodo is a trusted provider. It is a excellent food source, you need many different types of food including fresh. A big heath secret for them is having as many different types of food as possible. Add this to your food arsenal!